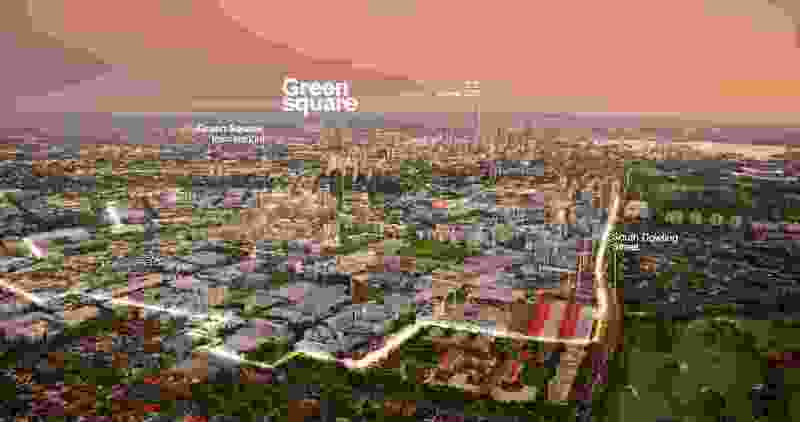 Green Square Town Centre by City of Sydney. 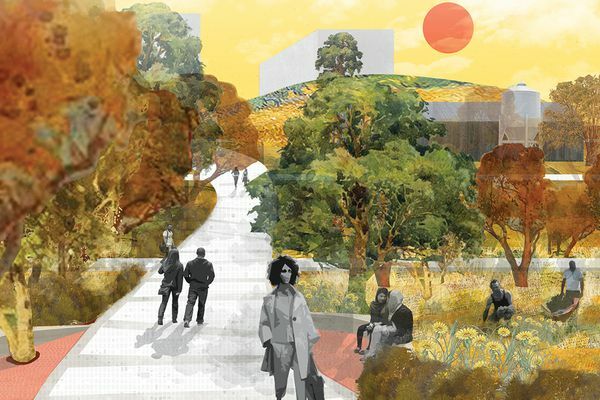 This urban renewal project proposes a new and intense mixed-use neighbourhood on former industrial land with high quality public spaces and community infrastructure. 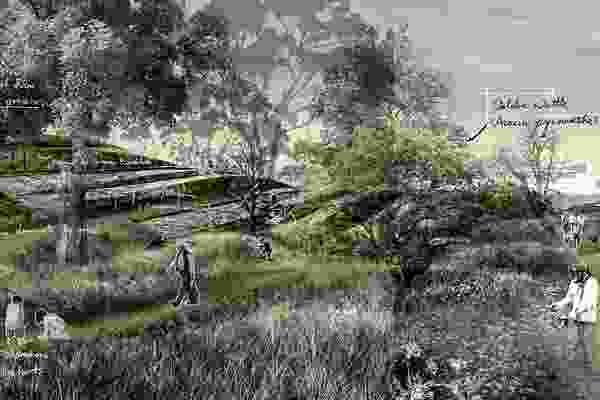 To ensure the highest levels of amenity, design quality programs underpin the landscape and architecture projects. 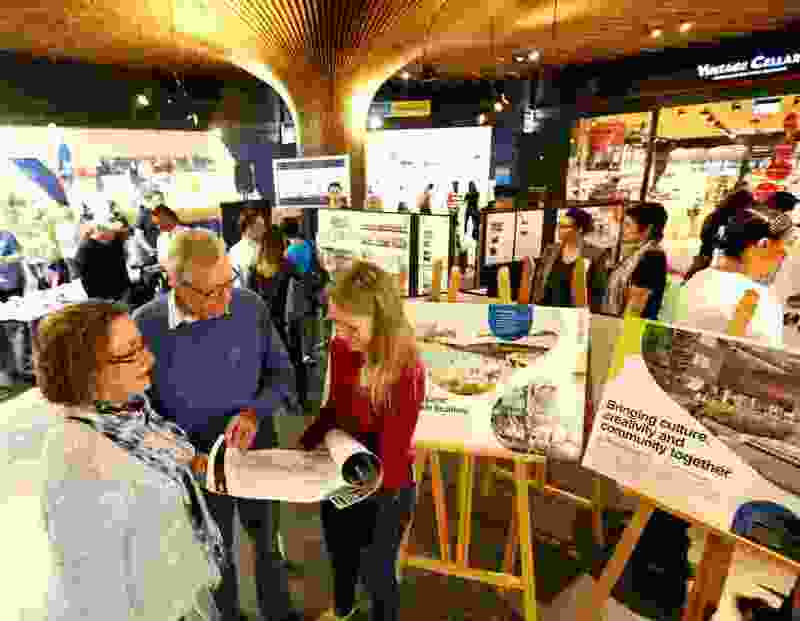 Guided by the City of Sydney’s Sustainable Sydney 2030 strategy, transport, public art, intensive landscape, bike paths and key social infrastructure are carefully integrated to provide a diverse yet distinctive part of the city. A renewable energy strategy, stormwater harvesting, rainwater gardens and indigenous vegetation contribute to a sustainable and resilient outcome. Diverse built form, ranging from towers to row housing, ensures a smooth transition to the adjacent low scale heritage precincts. 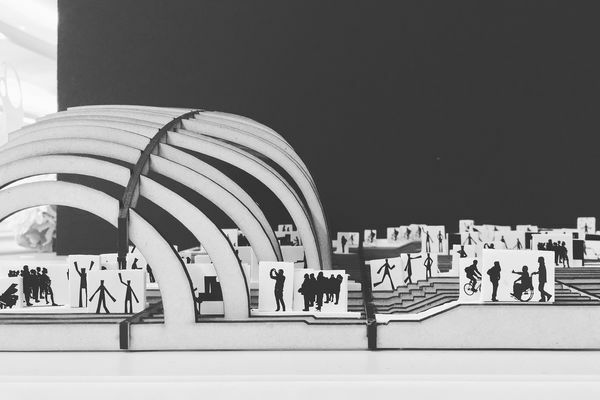 A major public square is the outcome of an international design competition and forms the social heart of this vibrant community. 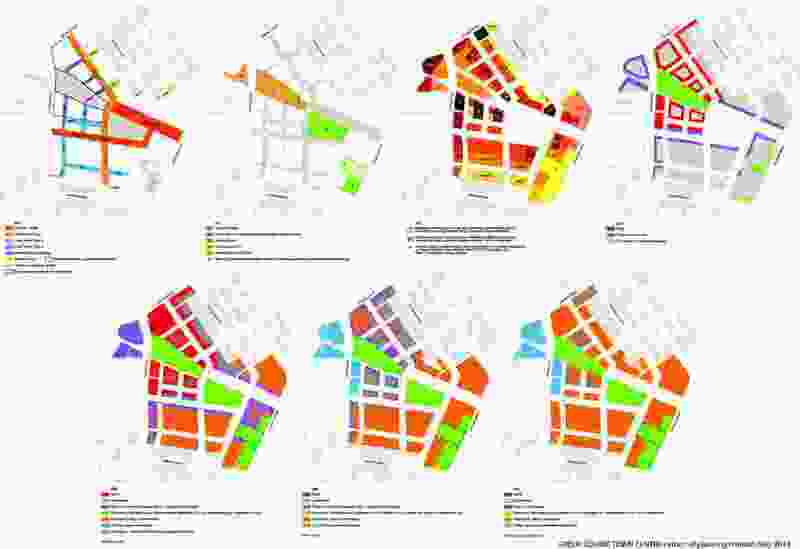 Research, collaboration, community engagement and ongoing monitoring are critical components that distinguish this comprehensive urban design strategy. 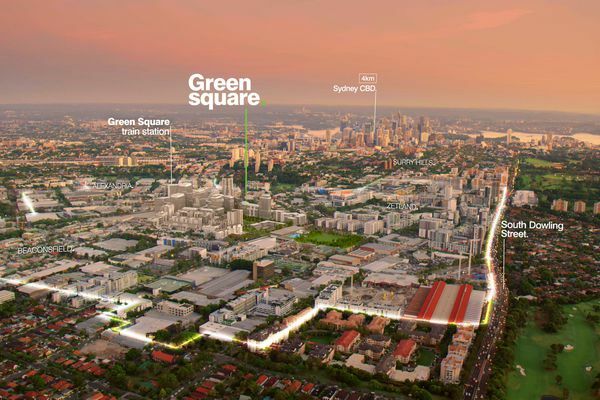 South Sydney’s oldest industrial area is transforming into a new vibrant neighbourhood. 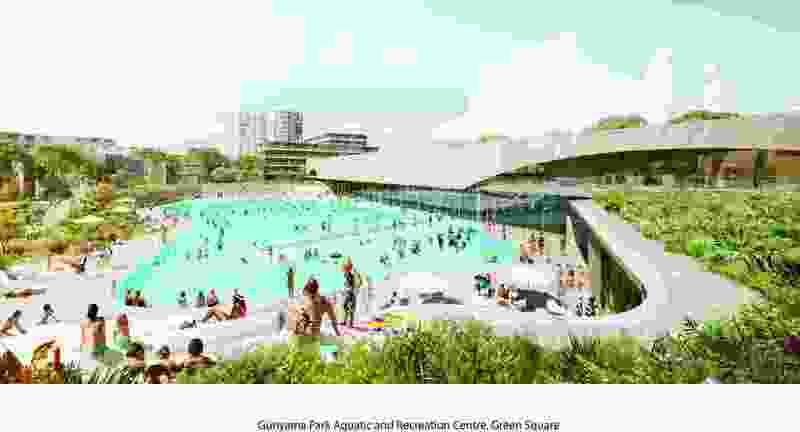 The Green Square town centre will showcase world-class urban design with sustainable infrastructure and community facilities, including a library, aquatic centre, parks, childcare centre and creative hub. Infrastructure is funded by a value capture scheme and capital allocations. Green Square, the industrial heart of Sydney’s south, is transforming into a culturally vibrant, innovatively designed and connected place to live, work, socialise and shop. 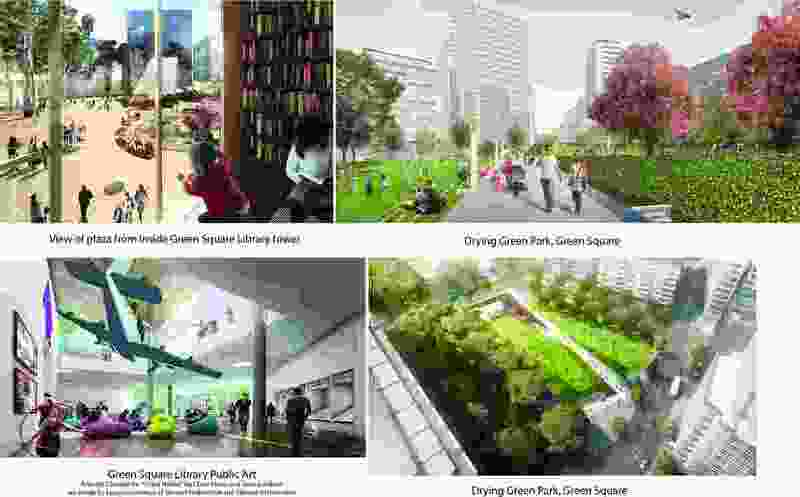 The Green Square town centre is the transport, retail and civic centre for the 278-hectare Green Square Urban Renewal Area. 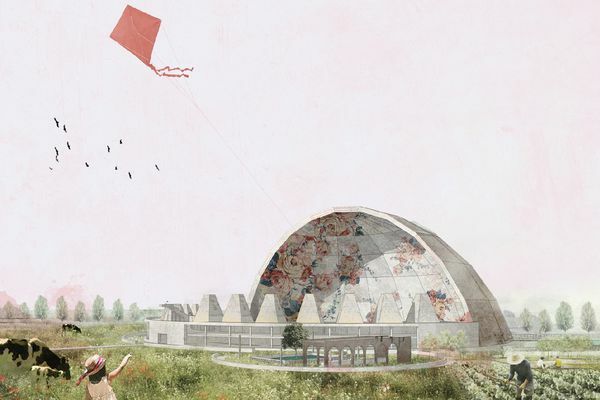 Once fully developed the town centre will have 3,950 homes and 7,500 workers over 14 hectares. It is well located to existing infrastructure, on a major train line and at the confluence of three arterial roads. 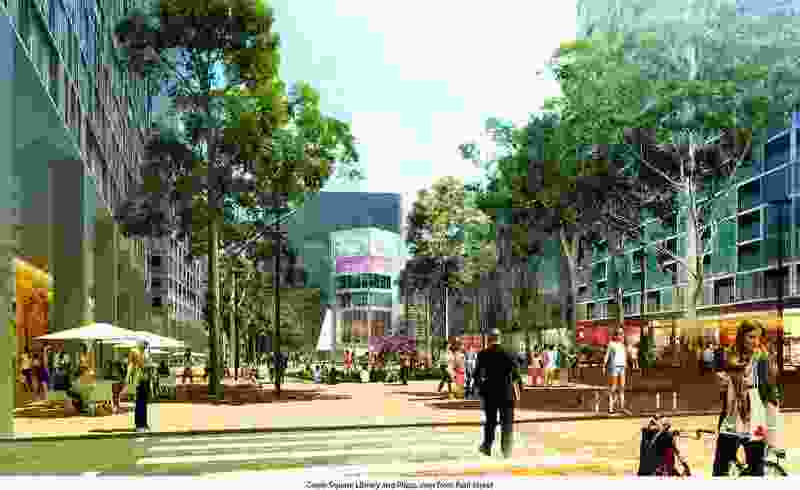 The development density and proposed land uses take advantage of the centre’s proximity to Central Sydney, Sydney Airport and Port Botany. 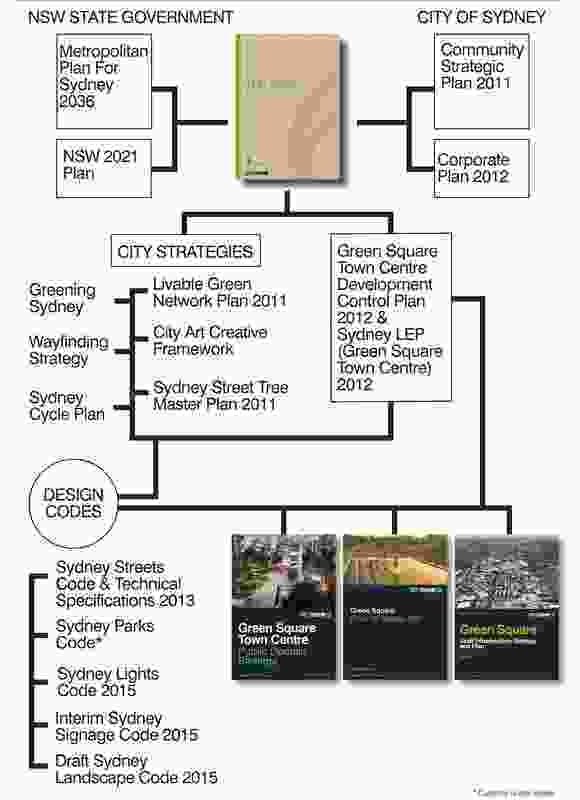 $467.3 million of committed public infrastructure is being managed by the City of Sydney. 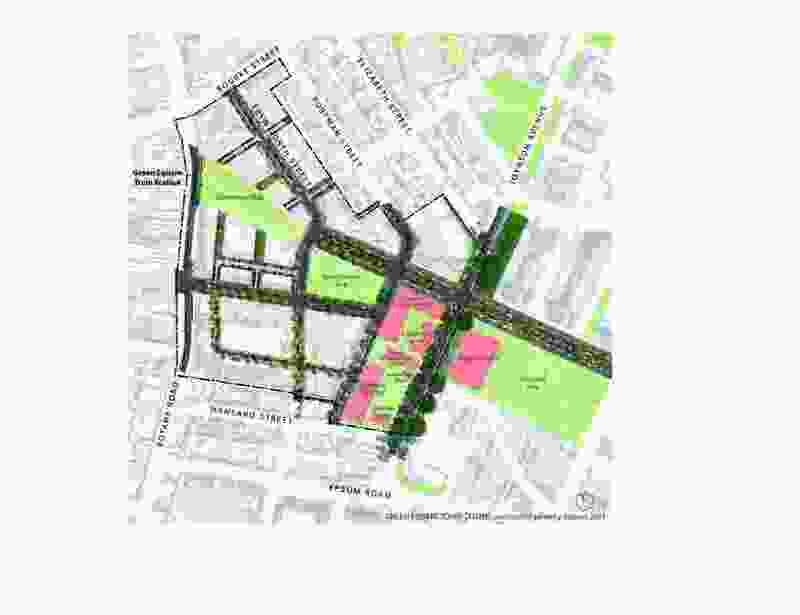 The Green Square climate adaptation plan uses specific scientific inputs, modelling and process as part of our wider climate adaptation planning. Based on the best evidence and projections this work remains the most up to date scientific approach for adaptation planning.